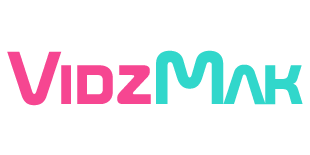 Hey there, blogger, I’m Vidhi Makwana! I believe there is tremendous resource out there, enough for everyone, it’s just a matter of using the RIGHT WAY to get that! 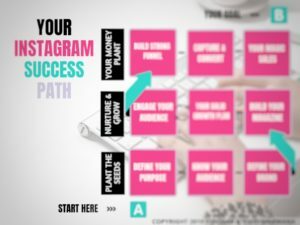 Whether you’re looking to build an online presence or feeling stuck with your online business, you’re in the right place, because I share my real-life experiences and methods about building a successful online authority using influential Instagram strategies. How can I exactly help you? 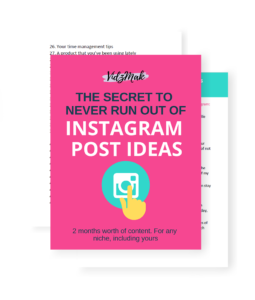 I am obsessed with helping bloggers, like you, grow your online presence by transforming your blogs into high-paying online businesses using powerful Instagram marketing strategies. I hate short-cuts that result in temporary successes. My strategies are based entirely on well-tested, strategic moves that provide long-term benefits. You’ll never find shortcut hacks on my website that go away with another algorithm updates. Because, let’s be real. We are here for long-living successes, right? But, I wasn’t always like this. I have tried and tested all kinds of strategies out there and know exactly which ones work and which don’t. I have failed many times and learned my lessons. 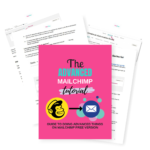 And now, it is time to share everything I’ve learned the “hard-way” from my online business journey! I remember exactly how it felt back then when I was struggling to get “visible” in the online world. 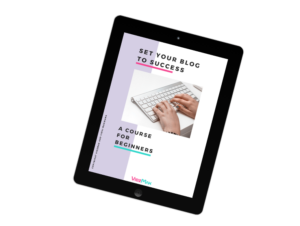 I knew nothing about building an audience, or what to do to keep them engaged. I used to spend hours surfing online to find solutions to my problems… solutions that didn’t give me “real” results. I hated not having loyal fans and how difficult it was to gain them. 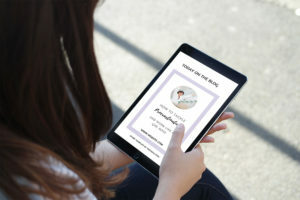 I felt embarrassed to tell my friends that I have an online business that no one knows about! And I regretted for using the wrong strategies that were giving me no results. If you can relate to this, trust me, it’s not supposed to be this hard. My friend, I’ve totally been there, and still hit that wall sometimes. And so, I totally know how it feels when you give all your energy in building something to show no results! 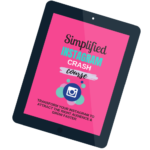 Fortunately for you, I’m here to help you build an online presence like a rockstar! Before I go, I want to invite you to join my email list community. 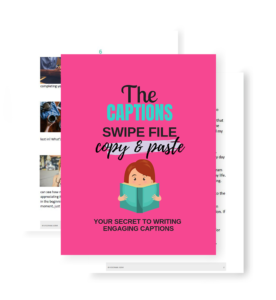 By signing up (it’s free), you’ll get access to my Digital Resource Library with free downloads, like worksheets, e-books, swipe files and more. Provide a couple of details below to sign up. 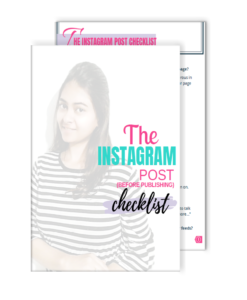 Get access to free downloads like worksheets, e-books, swipe files, checklists and more to amp your Instagram marketing. And yes, I thank you from my heart for supporting me. Seriously. It means a lot to me.